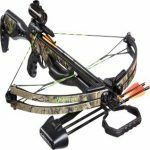 Welcome to BowJudge.com, the best source for information on bows of all kinds. We feature comprehensive buying guides, reviews, tutorials, informative articles and so much more! 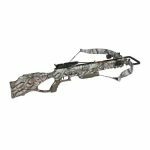 If you’re looking for information on recurve bows, compound bows, crossbows or any other bows, then you are in the right place. Below this, you will find links to our most popular comprehensive reviews. To hear more about the different bows we review look below. We have an incredibly in-depth and easy to understand crossbow guide. We would even call it the best crossbow buying guide on the internet. 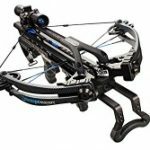 Whatever your budget, whatever your goals, whatever your experience, you should be able to find the perfect crossbow for your needs thanks to our guide. Our comprehensive guide will help you make buying decisions when it comes crossbows. 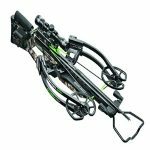 We also feature a lot of informative articles on crossbows. For example, how to sight-in your crossbow, and what should you pick. A Crossbow or a Compound bow? 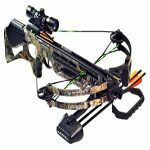 To conclude, if you are looking to find information on crossbows, then you are in the right place! 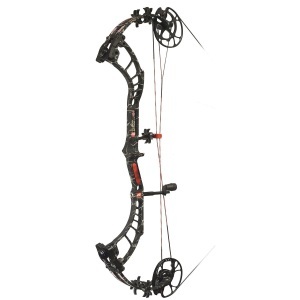 We also have an incredibly in-depth guide for finding the best compound bow for your needs. This guide will help you find the right compound bow for you no matter the budget. 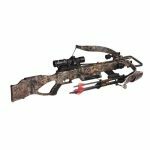 We also recommend different models depending on your level of experience, and what you will use the compound bow for. No matter if you’re a hunter or a competitive shooter we have you covered. The compound bow is generally a great bow to get started with as they are easy to control and fast to shoot with. Some would even say that they are more enjoyable to use than other types of bows. In our compound bow buyers guide, we have done all the research for you. We have picked the best models for different price ranges. We also showcase the best bow for the beginner, women, and youth. On our website, you will also find one of the best recurve bow guides on the web. This guide will aid you in finding the perfect recurve bow for your needs. No matter if you are a competitive shooter, hunter or just a beginner we have reviews and information that will aid you in your search. 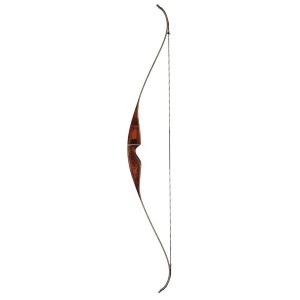 After thorough research, we have handpicked the best recurve bows for any price range. We also showcase the best recurve bows for women, youth, and left-handed people. There’s plenty of great information that can save you from days of researching on the internet. We have also written complete reviews but also informative articles that should give you a clearer picture on how recurve bows work, but also how they compare to other bow types.